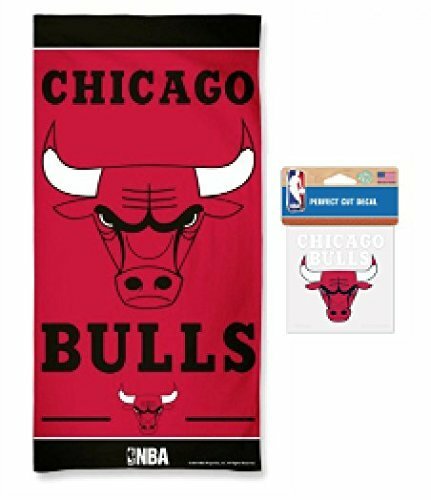 30'' x 60'' TOWEL: Our best selling towel! Great fun at 30" x 60" or 5 feet of 100% cotton enjoyment. On the beach, in the dorm, or just when you need a big towel. Fiber reactive printed for the highest quality. 4'' X 4'' PERFECT CUT DECAL: Perfect Cut decals are made of outdoor vinyl, permanent adhesive, image cut to the outside dimension of logo, full color detail is printed with a 3 yr outdoor rating. Supplied with a clear liner, transfer tape, and application instructions. Made in the USA.